What's the buzz about the 'gay dollar'? ... and why you should care. 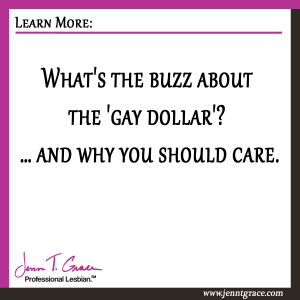 Home » Business » What’s the buzz about the ‘gay dollar’? … and why you should care. I talk a lot about brand loyalty within the LGBT community and how important of a factor that is. 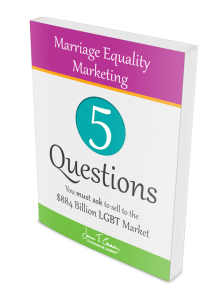 In this post I want to talk about the size of the LGBT market in terms of buying power and how you can use that knowledge in marketing your business. You’ve probably heard dozens of times that the LGBT community has a buying power of over $790 billion dollars, yes that’s billion with a ‘b.’ Studies also show that 3.5% of American adults identify as lesbian, gay, or bisexual. That repre­sents a potential market size of nine million LGBT people, roughly the population size of New Jersey. You’ll commonly hear this buying power also referred to as the ‘pink dollar’ or ‘gay dollar.’ You may be scratching your head and saying, what exactly does buying power mean? And how does that compare with other markets? So let’s start with the definition of buying power. BusinessDictionary.com defines buying power as; an assessment of an individual’s or organization’s disposable income regarded as conferring the power to make purchases. 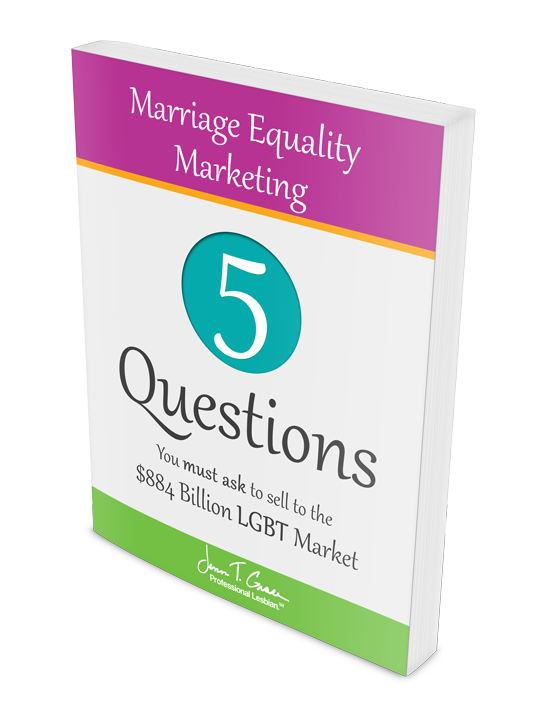 This allows you to really see how the LGBT market rates compared to other market opportunities. 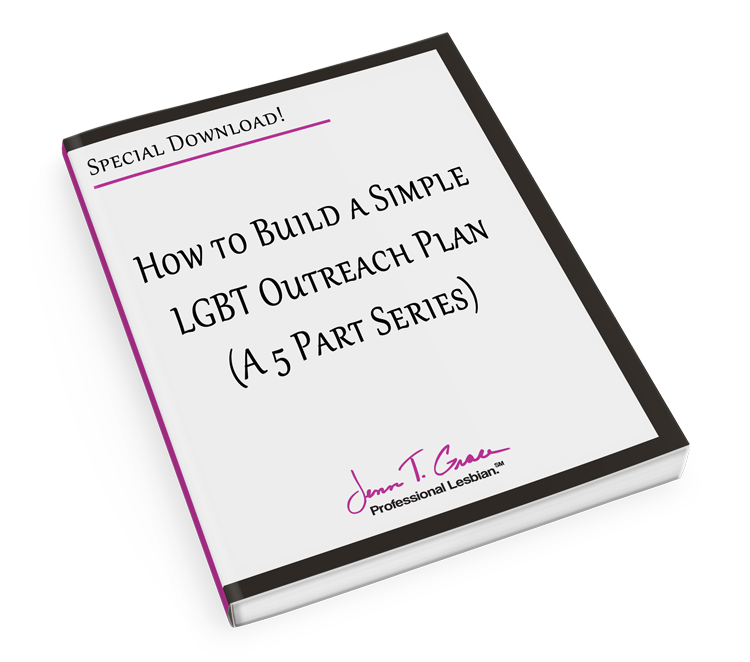 The LGBT community is a significant contributor to the U.S. economy. The Williams Institute at UCLA, School of Law also puts out some great information regarding the size of the LGBT community. I cite their data quite frequently. There is some great 2010 census data information available that is around LGBT folks in the U.S. 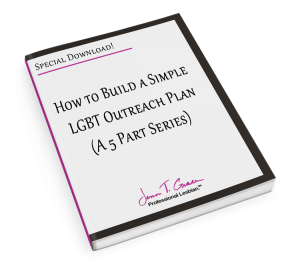 The data is compiled in a digestible format for people to see the LGBT population at a glance by state. This info is really helpful when planning your targeted marketing efforts. As a resident of Connecticut, I can look at the state specific census data and see exactly where the hot spots of the LGBT community are in CT. Here’s a link to the PDF for Connecticut. When I first saw this data I was totally shocked by where the hot spots are. It was not where I expected them to be which is really interesting and proves how valuable this information is in finding where your target market is hanging out. You can access this information by going to The Williams Institute website and poking around.  If you want to hear more about this organization, Brad Sears who is the Assistant Dean & Executive Director, Roberta A. Conroy Scholar of Law and Policy, were guests on my podcast as part of my “30 Days – 30 Voices – Stories from America’s LGBT Business Leaders” podcast series. I encourage you to take this new found information and look at the data specific to the area in which your business is. Then find ways to use this information to your advantage when determining who you should be marketing to. If you want more information on how to define your target market I encourage you to read the blog post on how to do just that. You can find it here. ← Have you been offended by being called a lesbian? Read this! 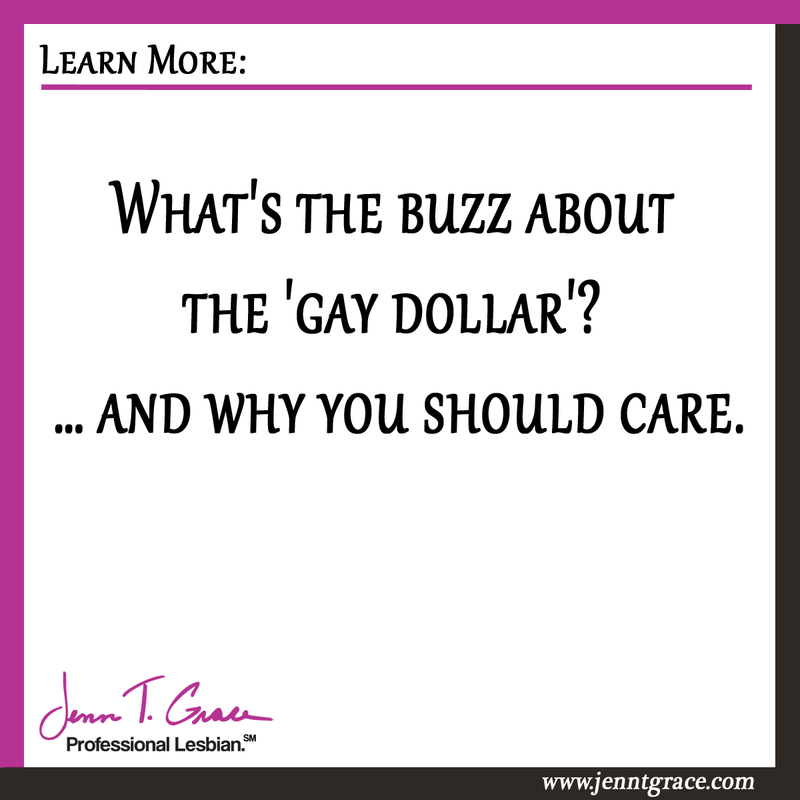 3 Responses to What’s the buzz about the ‘gay dollar’? … and why you should care.